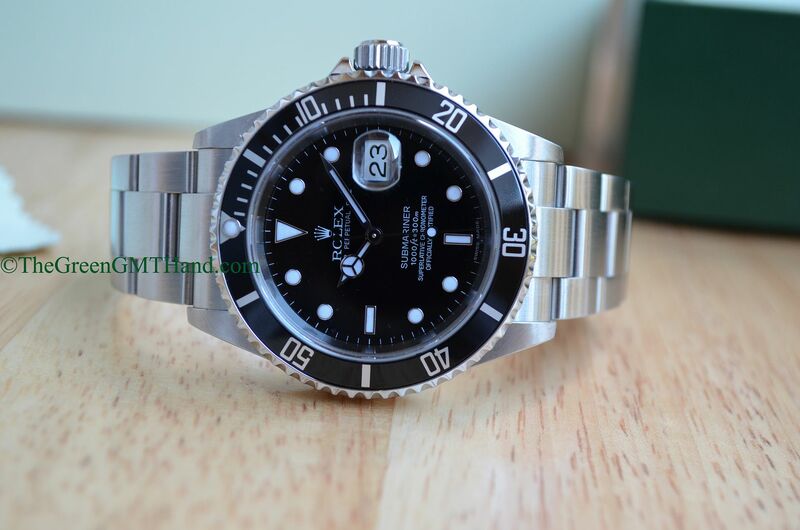 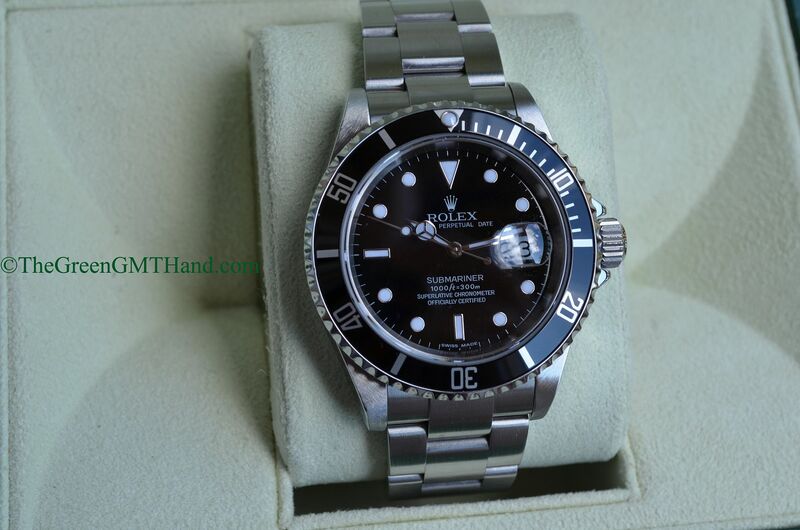 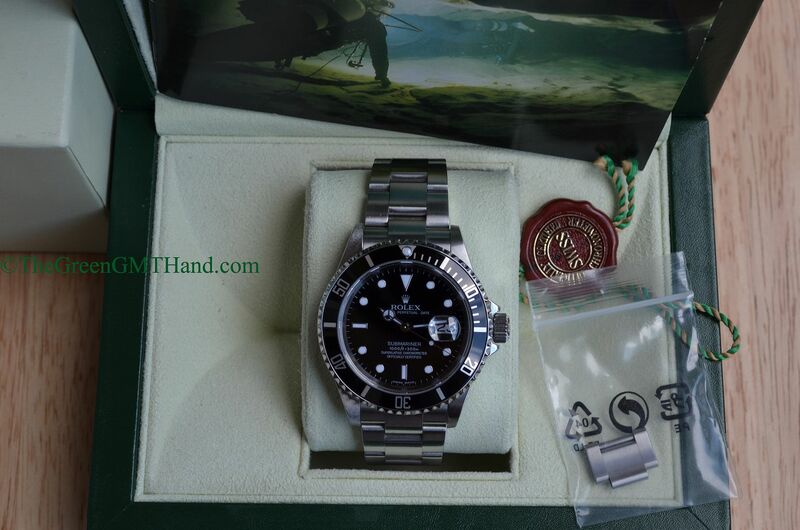 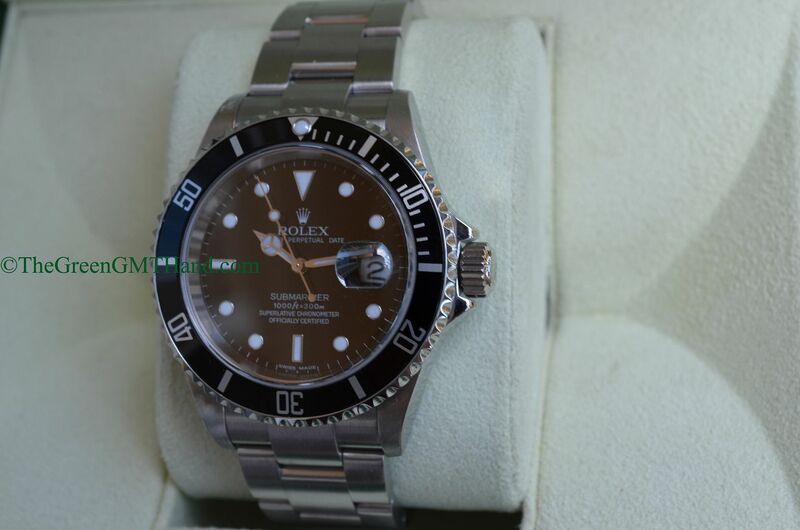 A very minty Rolex 16610 Submariner Z serial we sold years ago. 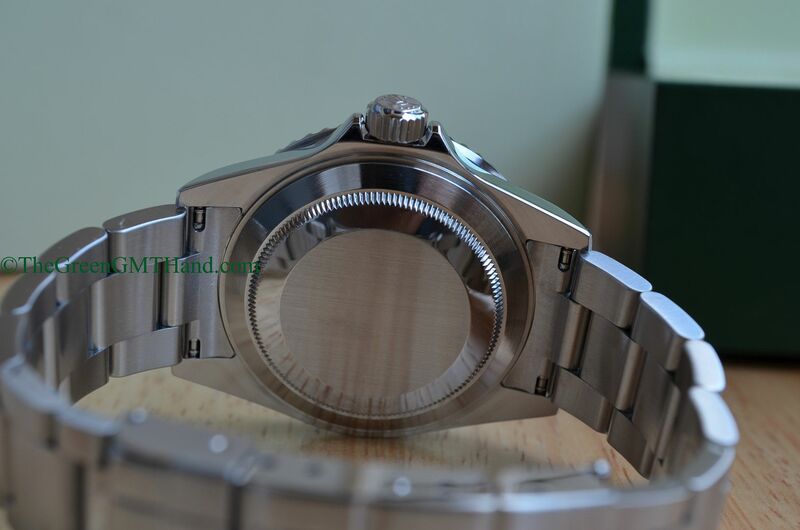 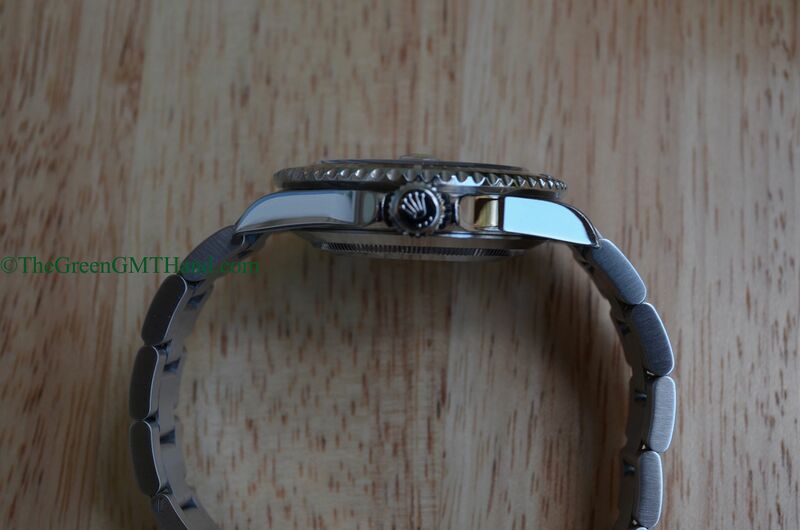 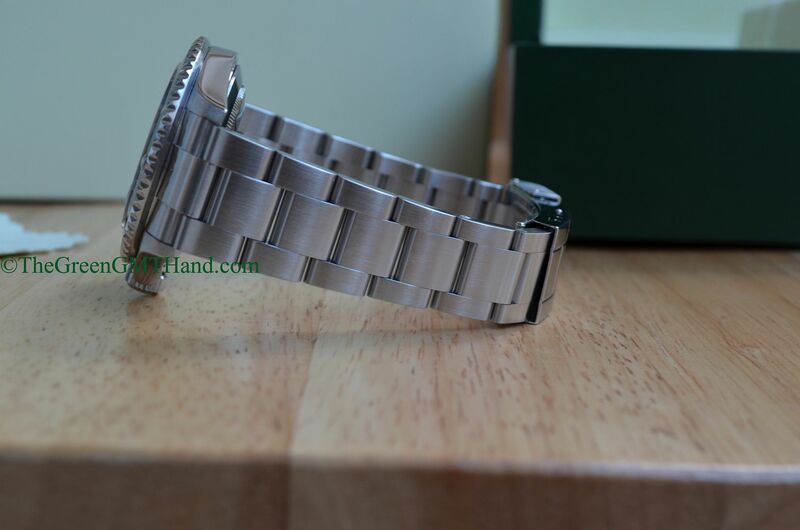 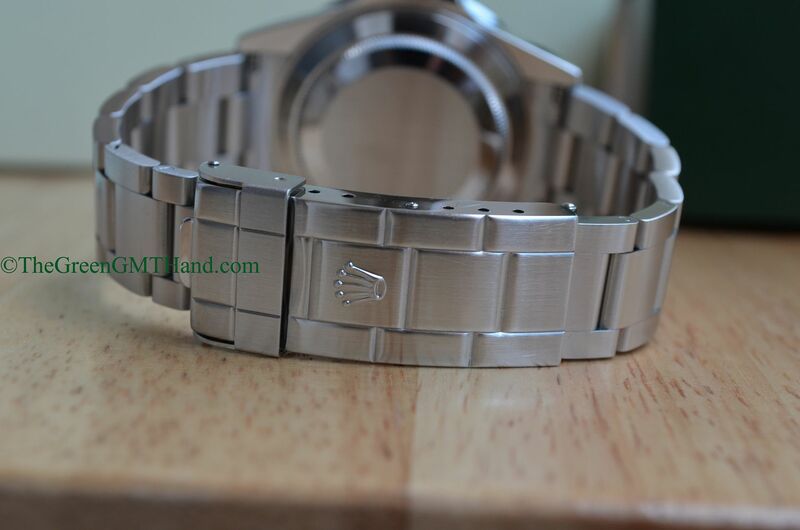 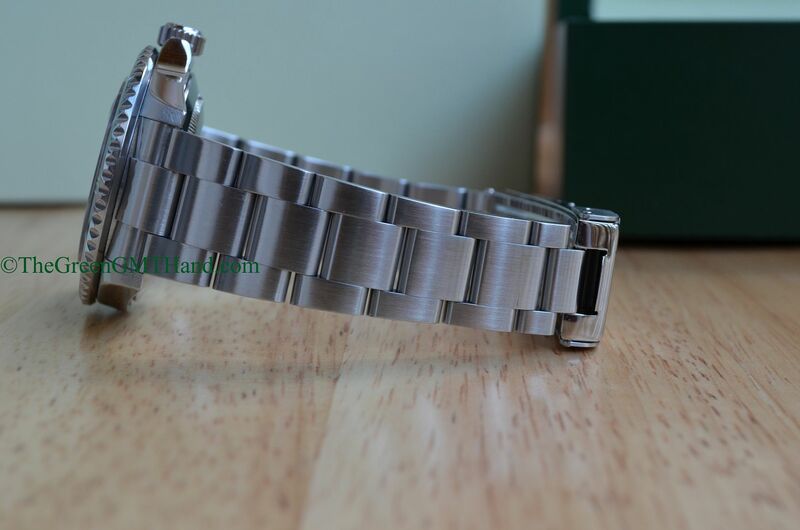 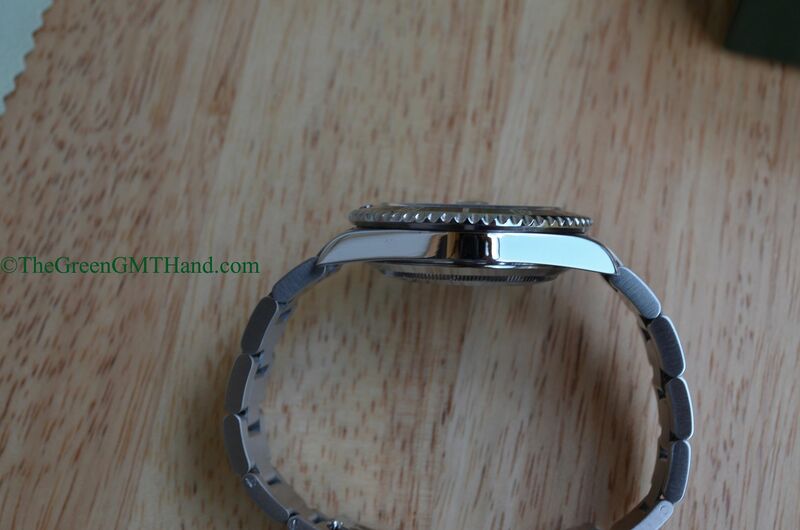 This one features a clean non engraved rehault, but late in the Z series Rolex will introduce the “Rolex” engraving along the inner case wall, with the serial number engraved at the 6 o’clock on the rehault. 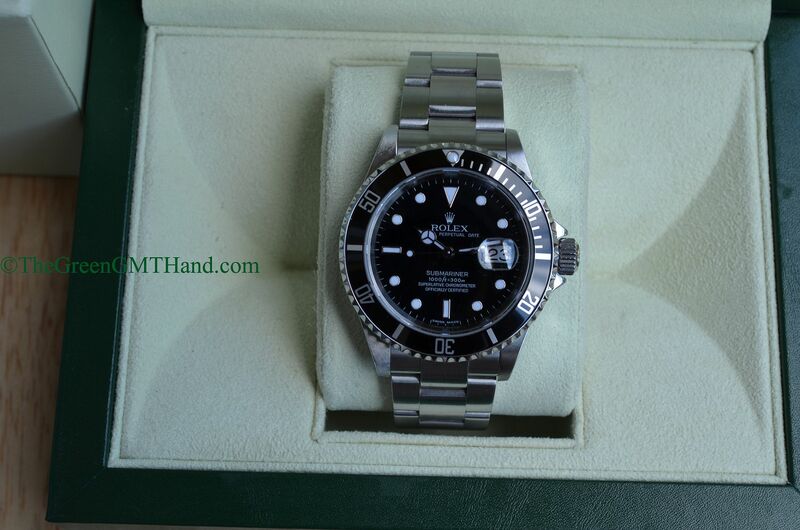 SOLD and delivered to our buyer with Rolex box set and manuals.